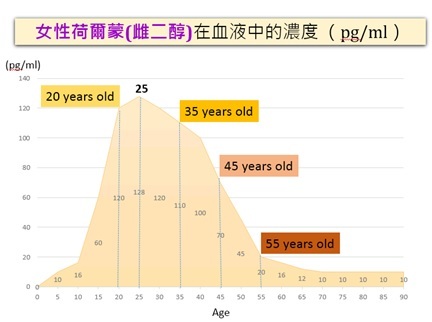 ￭ 年輕肌膚，皮膚狀況有變差傾向的人 Young skin and bad skin condition. ￭ 經常化妝與卸妝的人 Who frequently puts on and removes make-up. 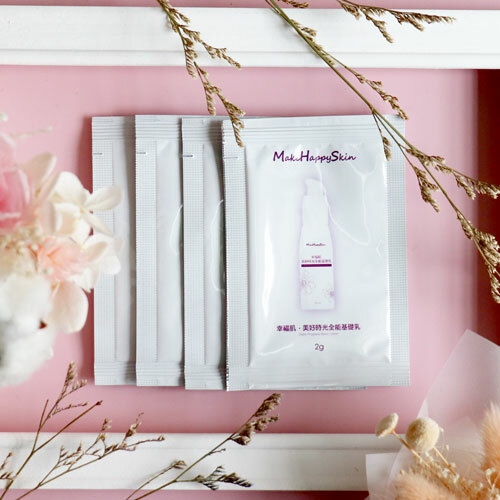 ￭ 想要維持良好肌膚狀態的年輕族群 Young adults who want to maintain good skin condition. 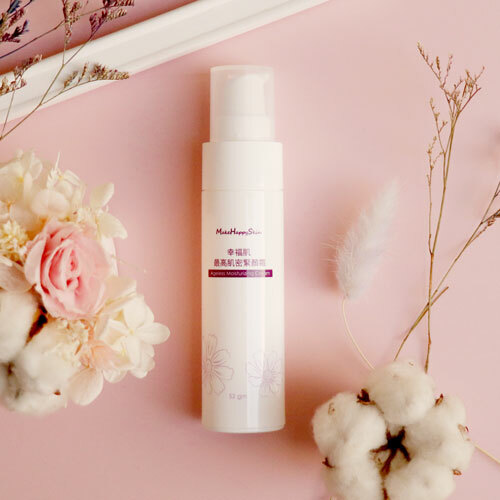 ￭ 喜好輕質乳液無負擔保養的族群 Who likes light lotion and skincare without any burden. ￭ 富含營養成分，全方位照顧，補足肌膚不足 Contains nutrient component and supplies all-round skincare. 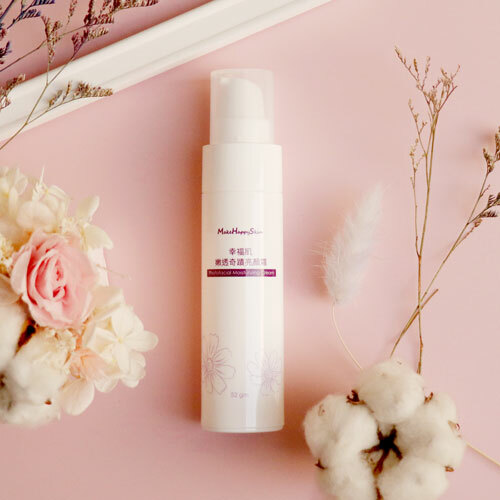 ￭ 輕盈好吸收的保濕乳霜 Light moisturizing cream that is easily absorbed. 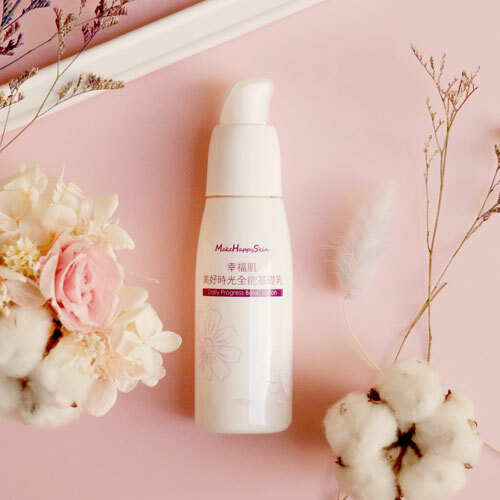 ￭ 不含矽靈、礦物油脂的低脂乳霜 A low-fat cream which do not contain dimethicone and mineral oil..
￭ 無香精、無化學油脂的乳霜 A fragrance-free and no chemical oil cream.